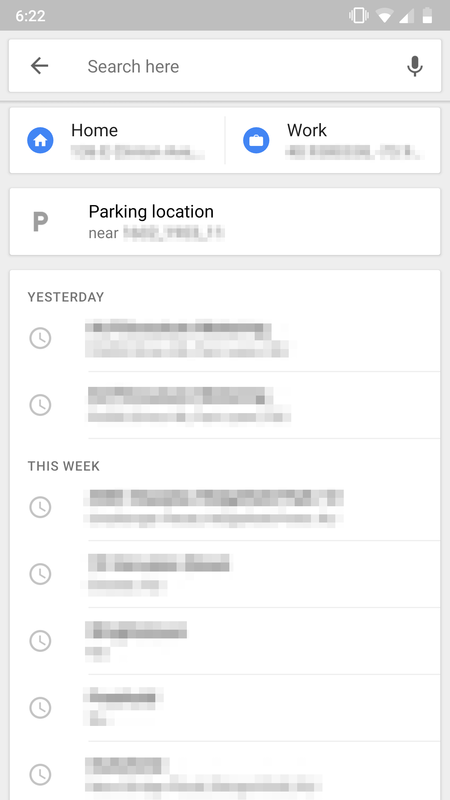 In Google Maps, you can set certain addresses as your home and work. This makes things a lot more convenient if you navigate from different places to your house or workplace often, as you can simply tell Google to "navigate home" or hit a shortcut within the search function. 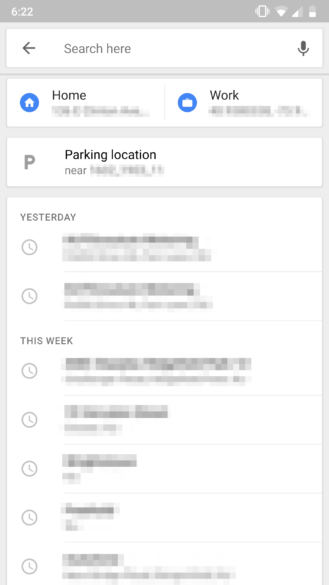 But if those options were just too long-winded, Google is testing an even quicker way for you to set up a route to your home/work. left: Current shortcuts. right: The test. Currently, getting to your home/work shortcuts is already pretty easy. All you have to do is tap the search bar, and they're right there above your search history. If this test were to become official, though, you'd be able to shave a whole few milliseconds off of that process. That might even add up to a few seconds over a whole year. Okay, I'm being facetious. This is a nice change, and the quick access buttons do look pretty good. 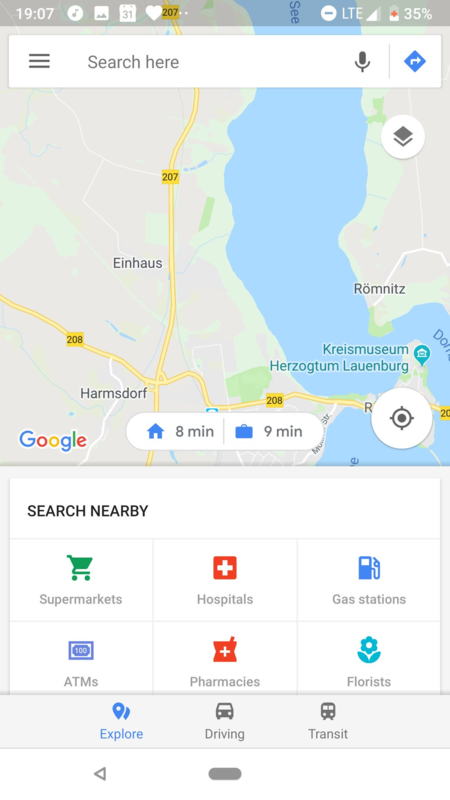 It's not clear if the shortcuts in the search results will disappear if these buttons are introduced, but it wouldn't really make sense for both to coexist. The buttons seem to be in limited testing at the moment (I can't see them on any of my phones, though Cody has noted that he's seen them once or twice), and it may be based on some sort of unknown criteria/schedule. It'll be interesting to see what Google does with this.